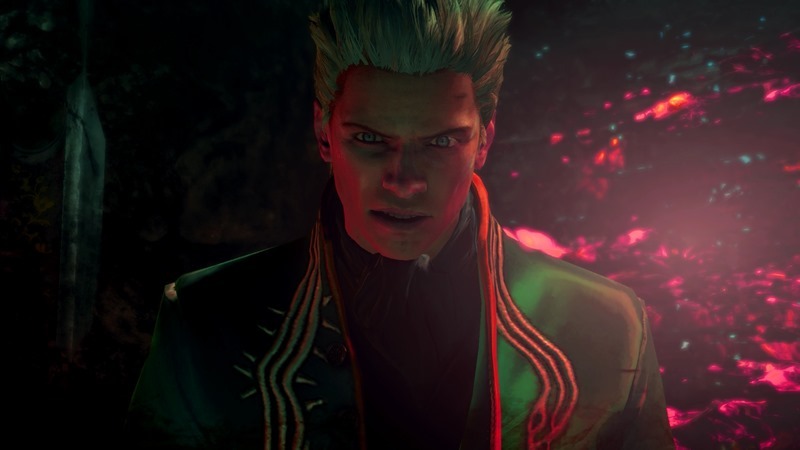 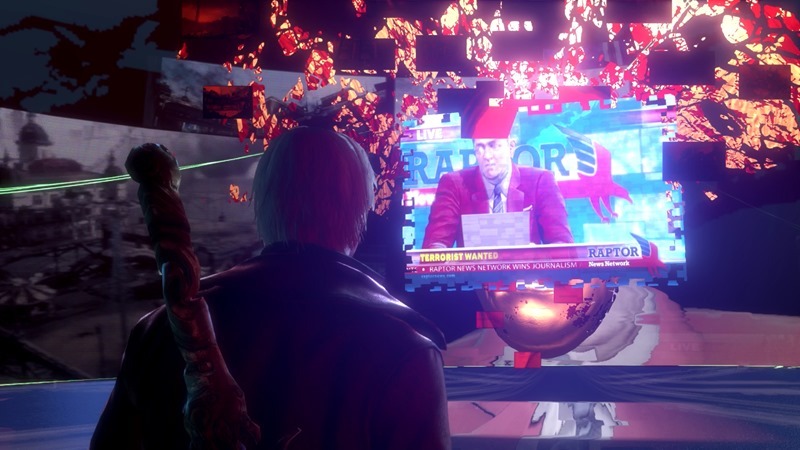 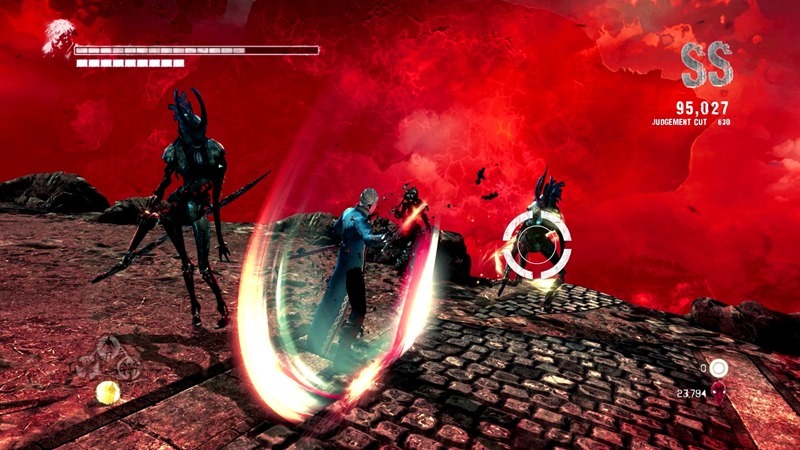 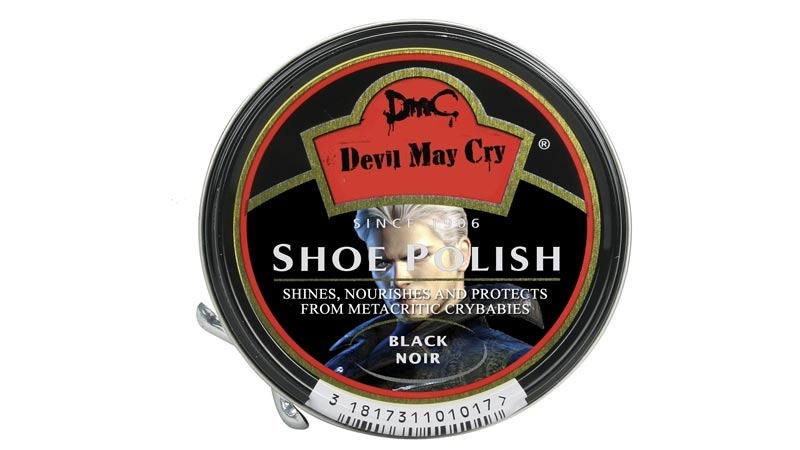 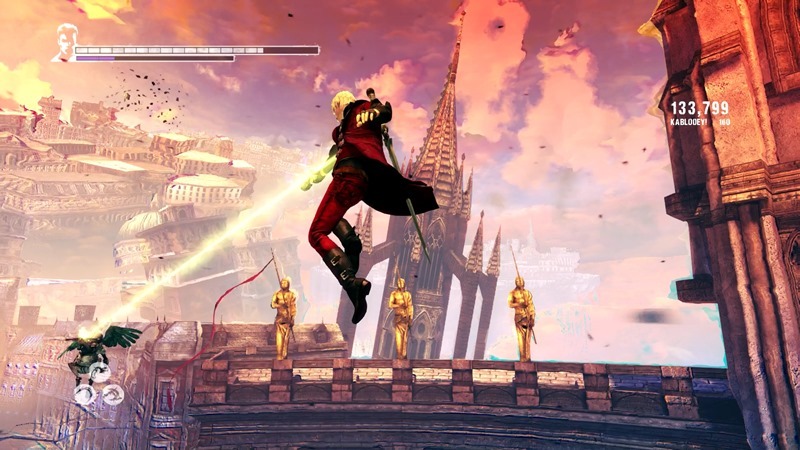 There’s a new version of the 2013 action masterpiece DmC: Devil May Cry coming out on console, which features all kinds of polish and rather terrific new visuals. 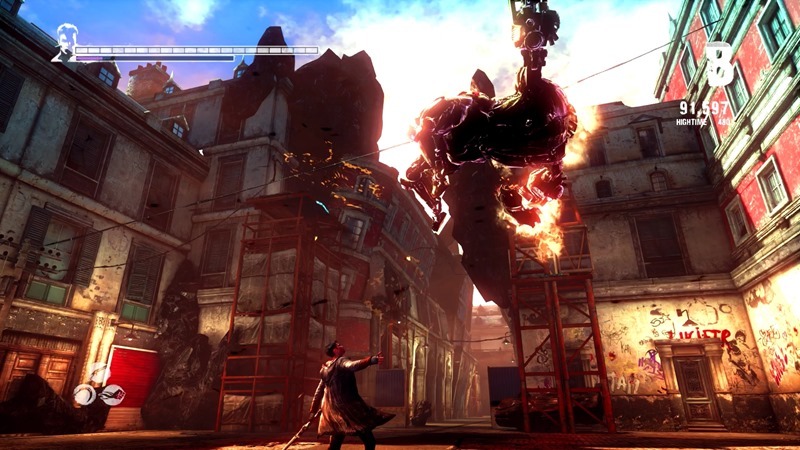 Or to be more precise, PC graphics on Xbox One and PlayStation 4. 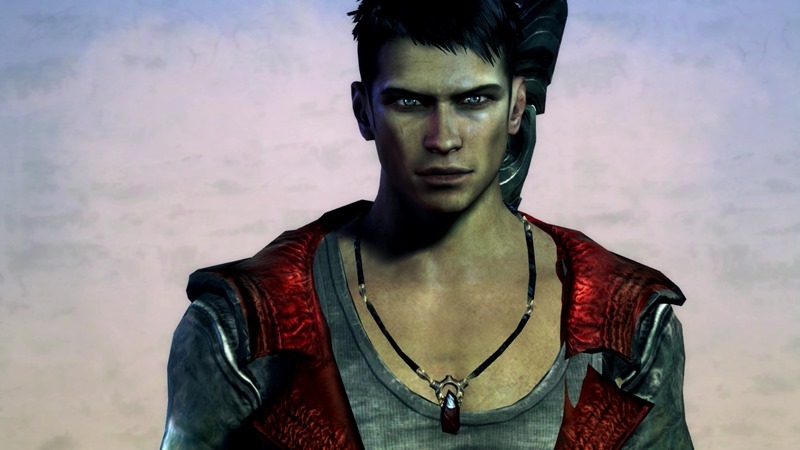 Still, I’m kind of impressed with what Ninja Theory has cooked up. 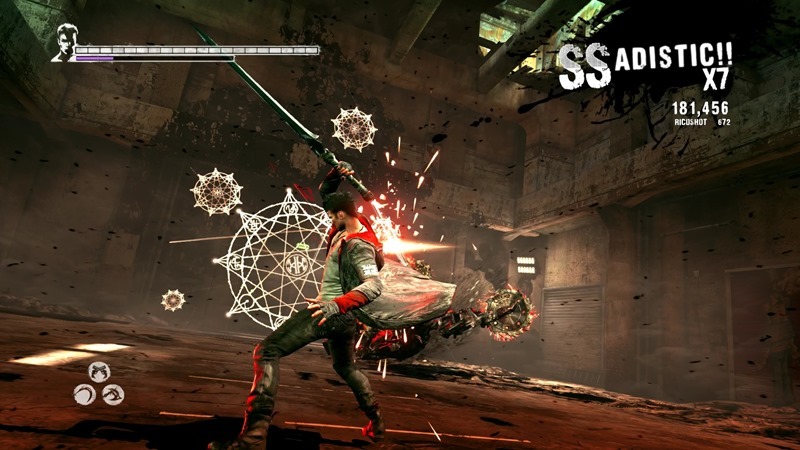 Announced last year, DmC: Definitive Edition packs in the original game, all the DLC and a ton of new modes running at that sweet spot of 60 fps and at 1080 of your favourite peas. 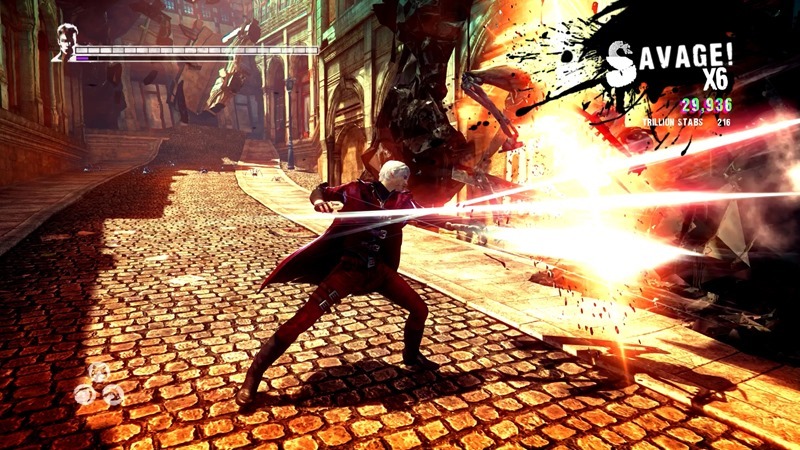 It’s a download only game, at a rather high price as the PC gamers are keen to tell you. 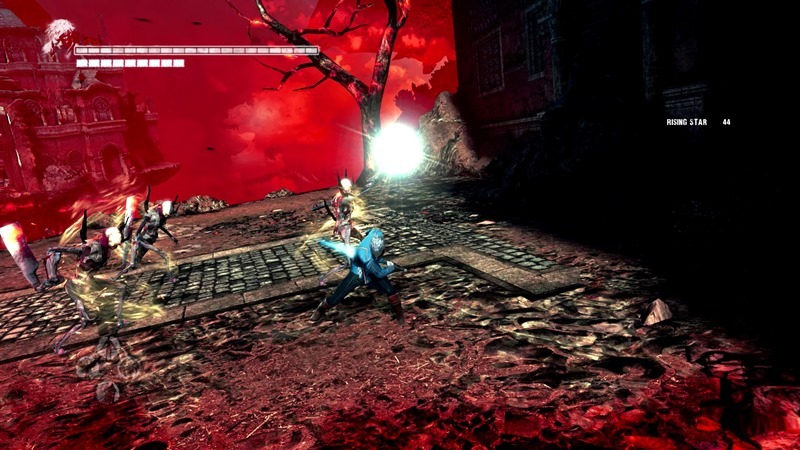 And I kind of agree with them.